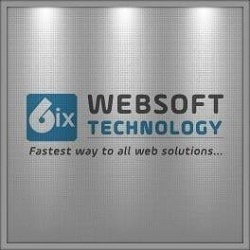 6ixwebsoft Technology is an ISO 9001:2015 Certified company with over a decade of an excellent record. We are a prominent Shopify Web Development Company in India. We offer SEO Marketing, Search Media Marketing, Website Design, and web development, AMP Web Development services in various verticals. We offer creative web solutions for all types of online businesses. Our focus is on using the best and interactive technology for the services.